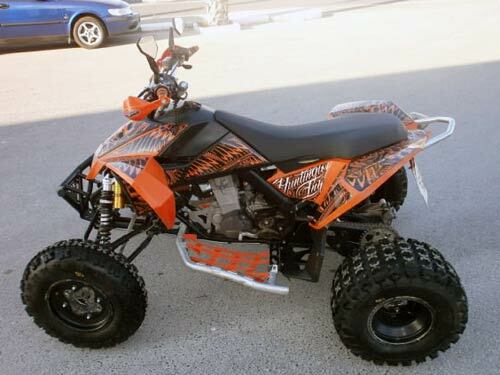 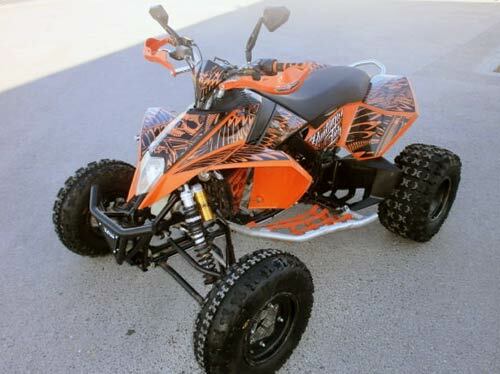 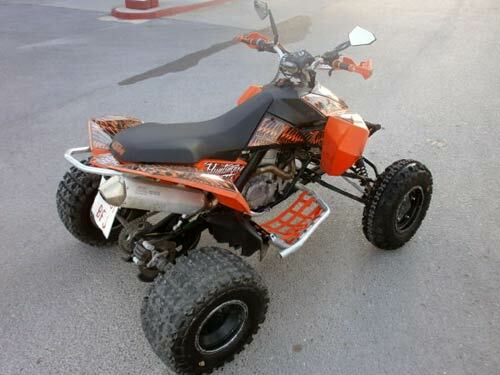 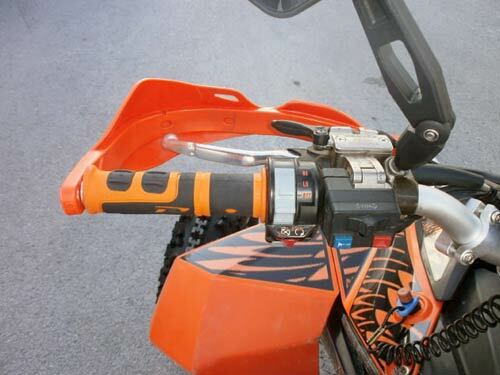 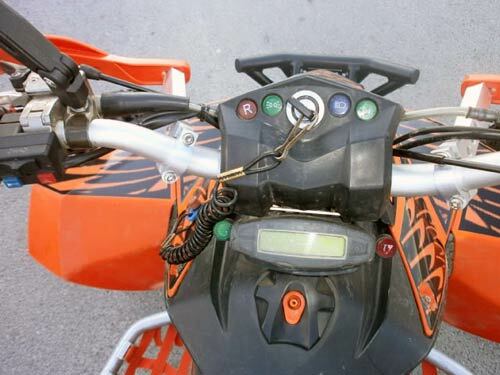 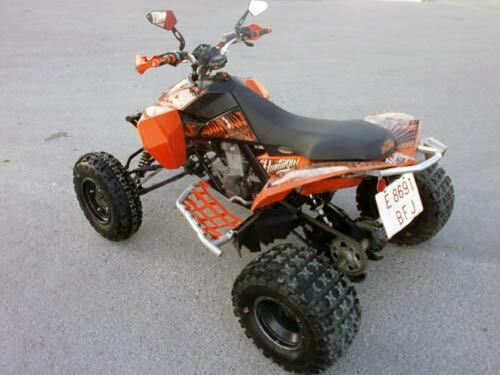 KTM 525 HC Used car costa blanca spain - Second hand cars available Costa Blanca and beyond! 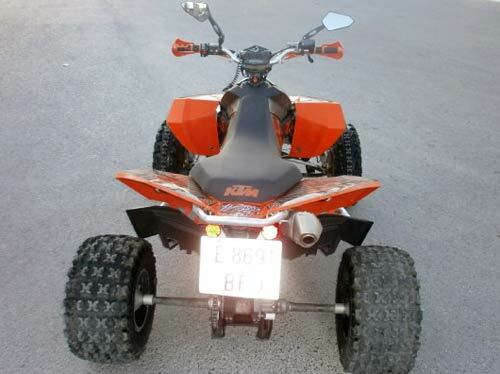 Here's a whole lot of fun for less than 5,000 euros! 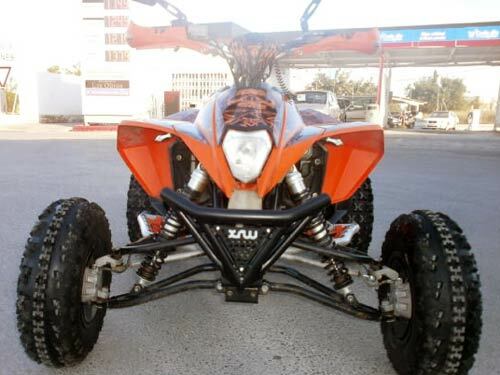 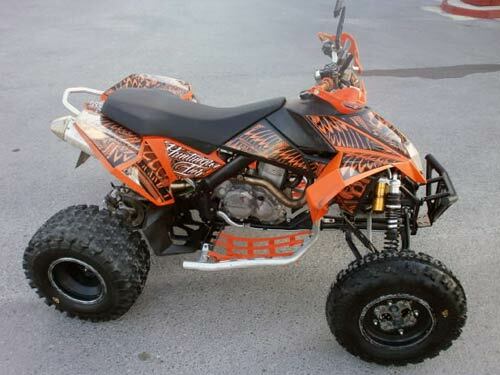 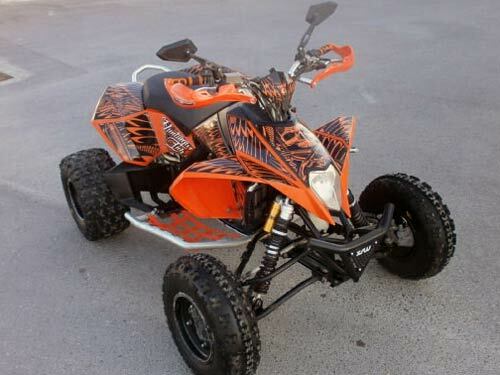 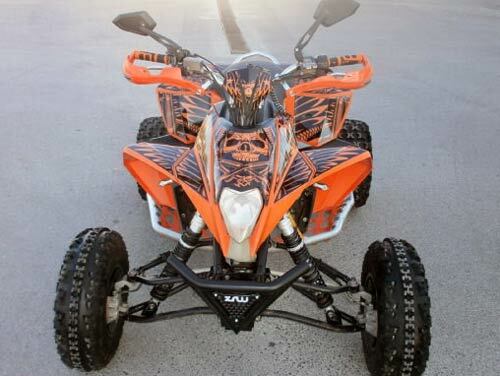 This powerful quad has Ohlins suspension, four new tyres and a special exhaust.